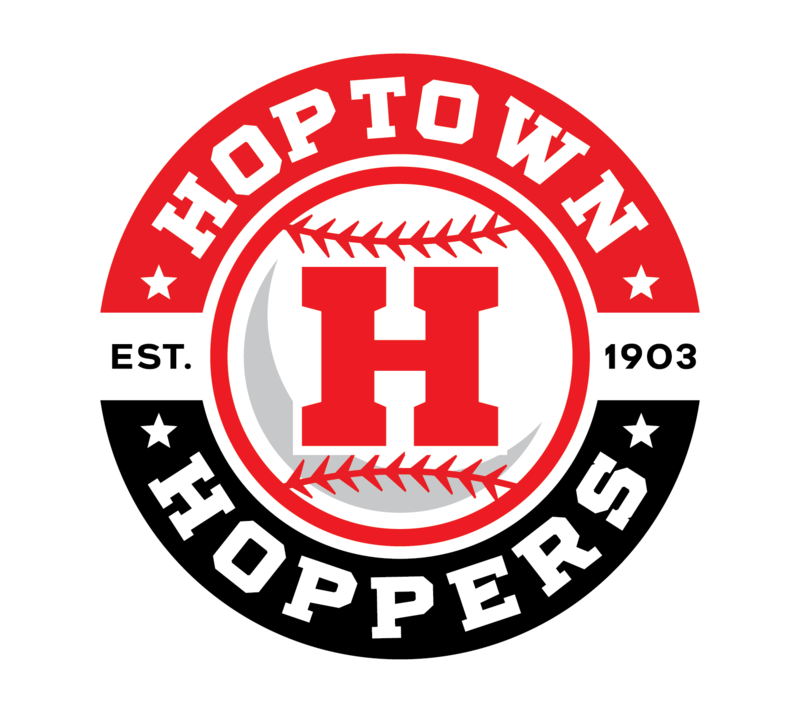 Wednesday, May 30th- Meet the Hoppers! 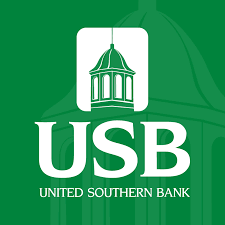 Friday, June 8th-Magic Night sponsored by UK Extension office. As the Hoppers host the Fulton Railroaders, we will be holding Magic Night! We will be collecting money for the Feeding America Organization again this year. Last year we were able to fund 3500 meals for Christian County Residents! Be sure to come out and support our efforts to raise even more this year! Additionally, admission for this game will be free, thanks to the University of Kentucky Extension Office. Thank you all for sponsoring this event! 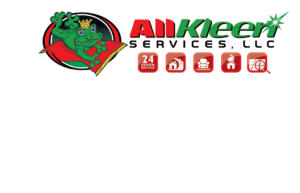 Sunday, June 24th- Charity Auction, Jurassic Park Night sponsored by AllKleen. Charity Auction Night! Sunday, July 1st- OVL All-Star Game sponsored by Jones Brothers Trucking and Towing! Wednesday, July 4th- Come out and celebrate Independence Day with the Hoppers, the City of Hopkinsville, and media sponsors WHVO and WKDZ. Enjoy food trucks, music from Keegan Raleigh(https://www.raleighkeegan.com ) & more all afternoon, with fireworks sponsored by the City of Hopkinsville and Parks and Recreation after the Hoppers game. Be sure to bring chairs and blankets for the pre-game festivities, as they will be held in the field adjacent to Colonel Field! Let’s set a record attendance since admission is only $1. Thursday, July 5th- Little League Night and KNE Athlete of the Year sponsored by KNE! 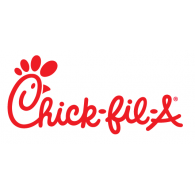 Saturday, July 7th-Superhero Night sponsored by Chick-fiil-A! 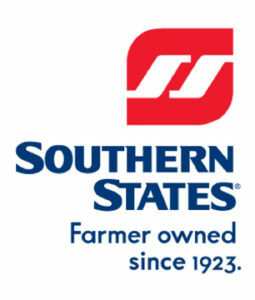 Monday, July 9th- Trigg County Appreciation sponsored by Hancock’s Neighborhood Market! Sunday. July 15th- Host Family Night! Monday, July 16th-Fan Appreciation Night sponsored by WHVO, WKDZ, and YSE! Wednesday, July 18th- Water Park Wednesday sponsored by Edgewood Baptist Church! Friday, July 20th- Playoffs Round One, Game One sponsored by Heritage Christian Academy!